Forever Rose began its journey in 1999 in London as a family owned artisan florist and events business supplying lifelong roses to Royal palaces in The United Kingdom and Belgium. 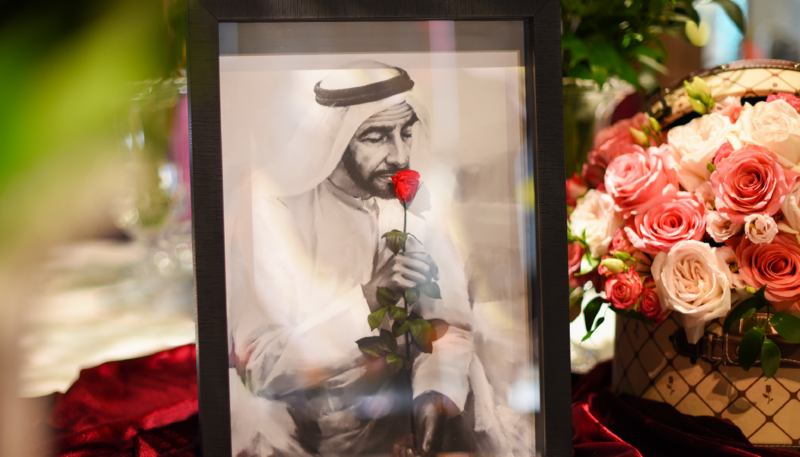 The brand was acquired in 2014 by the Al Samadi Group and has since evolved into a one stop complete luxury gifting boutique concept with long lasting forever roses, premium chocolates, specially selected perfumes and Ouds and unique collection of jewelry and diamonds. You can find Forever Rose London at high end premium retail destinations throughout the United Arab Emirates, Qatar, Saudi Arabia and London. The brand has a progressive expansion strategy and in 2019 will soon be opening in other key cities in Europe, North America and the Far East. ​Our signature rose products are carefully selected from the mineral rich volcanic soils of Ecuador in South America and the Forever Roses last for many years without water or sunlight. The roses set themselves apart with their uniquely strong petals which grow up to ten times thicker and five times larger than any other blooms available on the market. With a wide array of products in varying colours and sizes, including premium chocolates and fine jewelry and diamonds, Customers can be sure to find what they are looking for. Diamonds last forever, now roses can too. With their beauty lovingly preserved, the roses of Forever Rose are the gift that will last a lifetime. Customers walk into the Forever Rose garden and leave with a piece of it to cherish forever; a unique bloom that symbolizes everlasting love. The overarching vision has been to create a luxury gifting boutique which doesn't just sell romantic products, but joyful moments that can be cherished for a lifetime. 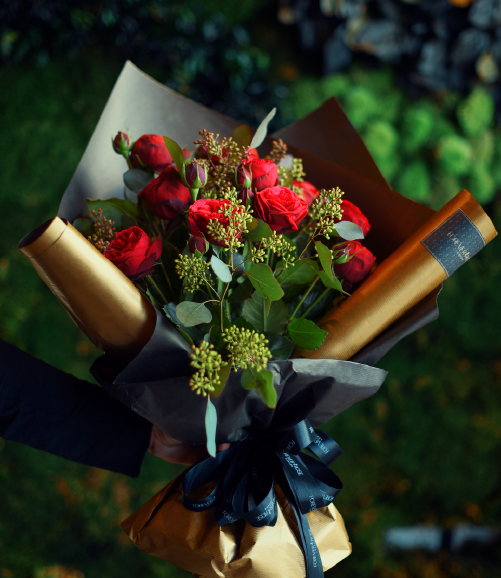 Forever Rose London aims to bring a whirlwind of emotion to every occasion, to every apology and to every congratulation. The company ethos is centred on the notion of spreading love, joy and happiness throughout society, to make the world a more positive and giving place that is tied together by meaningful, cherished moments which last forever. Established in 2006 and headquartered in Dubai, United Arab Emirates, Al Samadi franchises and represents some of the world’s best known brands in emerging markets and has been very successful coordinating the introduction of many top brands into the Middle East and beyond, including Forever Rose London. With a multi-brand, multi-market franchise portfolio, Al Samadi is a value added retail partner. At the heart of the business Al Samadi offers customers the latest and best recognized names in food, hospitality, health and beauty, jewelry, gadgets and luxury retail products.